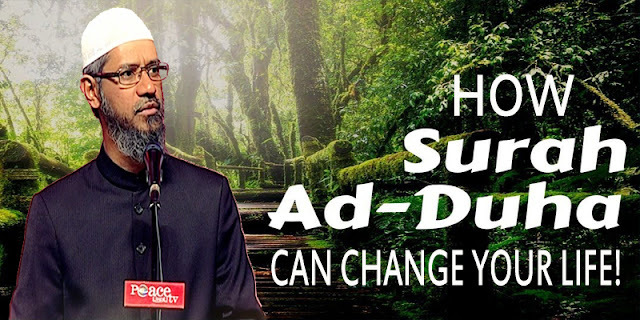 Home / Belief / HOW SURA AD-DUHA CAN CHANGE YOUR LIFE! HOW SURA AD-DUHA CAN CHANGE YOUR LIFE! This aayah reminds us to look at people who are in far worse situations than ourselves when we’re feeling hopeless and depressed— Look at the orphans, who have no family or loved ones and nobody to care for them. We have families and parents who love us, a roof over our heads and food on the table and we still think we’re in a bad situation? Subhanallah! !